AJ Medford is an Assistant Professor in the School of Chemical & Biomolecular Engineering. He attended North Carolina State University as an undergraduate, and subsequently spent a year as a Fulbright fellow at the Technical University of Denmark before attending Stanford University where he received his Ph.D in Chemical Engineering. His past research has spanned a wide range of applications including lithium-ion battery electrodes, polymer solar cells, data science, and catalysis. His thesis research focused on developing computational tools for analyzing trends in catalysis under the guidance of Prof. Jens Nørskov, and as a postdoc he worked with Prof. Surya Kalidindi on data infrastructure for materials science. He enjoys the outdoors, traveling, and drinking craft beer. Ben Comer joined the group in 2016. Adam Yonge joined the group in 2017. 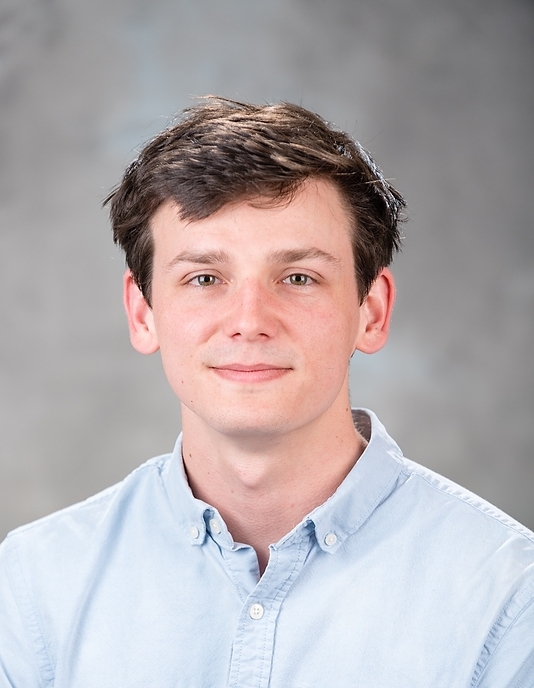 Sean Najmi joined the group in 2017 and is co-advised with Prof. Carsten Sievers. Fuzhu Liu is visiting from Xi'an Jiatong University for 2 years under a prestigious Chinese Scholarship Council grant. Gabriel Gusmão joined the group in 2018. Prior to joining the group he worked as a Process Technology Engineer at Braskem, S.A. from 2013-2018. The Big Data & Quantum Mechanics team is a "vertically integrated project" (VIP) consisting of 15-20 undergraduate students ranging from sophomores to seniors from diverse disciplines including computer science, chemical engineering, electrical engineering, and materials science. The VIP team members are an important part of the Medford research group, but membership changes often, so specific members are only listed by request.